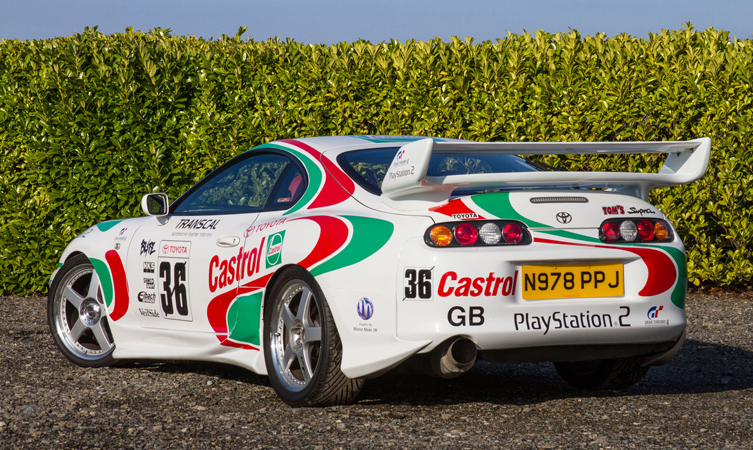 Lovers of Toyota rarities and exotica have the chance to own a piece of motoring history in a charity auction for Comic Relief. 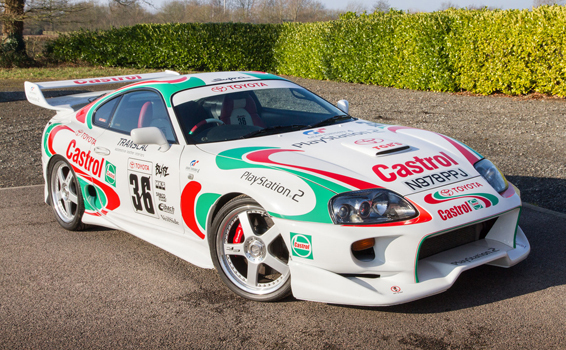 Toyota, an official partner to Red Nose Day, is inviting bids for two unique models from its UK heritage collection: a Supra, fully kitted and liveried to match the world-famous Sony Gran Turismo car; and a wild version of the 1990s Picnic MPV, packing a rally-bred 2.0-litre turbo engine. It’s hoped the mean machines’ unique qualities will attract plenty of interest and boost Toyota’s mission to raise £1 million to support Comic Relief’s great work in the UK and Africa. The auction is being hosted on the Pistonheads website, where eager bidders can offer their best price. Bidding has opened and will continue through to 13 March, when the winners will be announced. The Supra is one of the last of the UK models, a 1996 version that’s beefed up with a host of performance components. 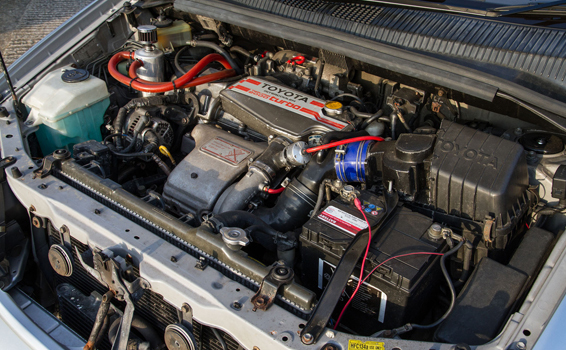 The 3.0-litre in-line six engine produces around 370bhp, driving the rear wheels through a four-speed auto ‘box. The 5×19 Ace 130 alloys are fitted with 235/35×19 tyres. There is a full body kit, including boot spoiler, plus lowered suspension using Eibach dampers. 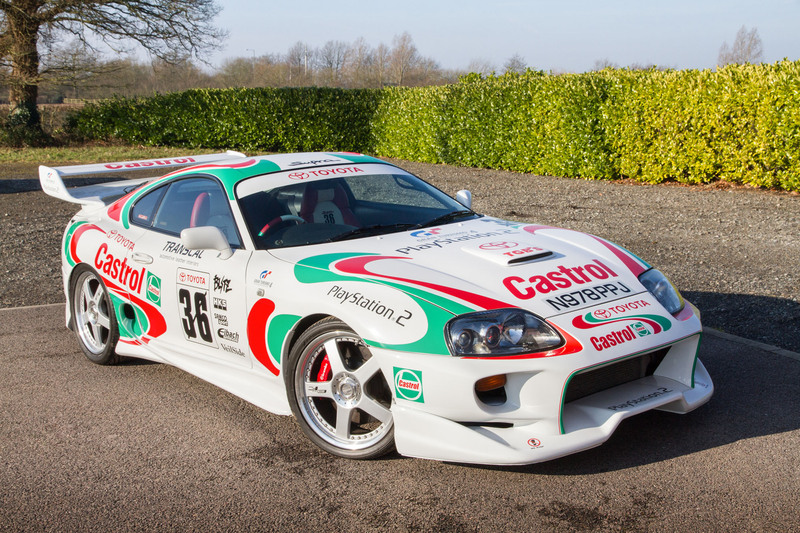 The looks match the muscle: the Supra is finished in full Castrol racing livery to replicate the look of the world-famous Gran Turismo game car. In the cabin there is a matching full-leather interior and a powerful Kenwood audio system feeding a suite of Memphis speakers via a 2,000W class D amplifier. 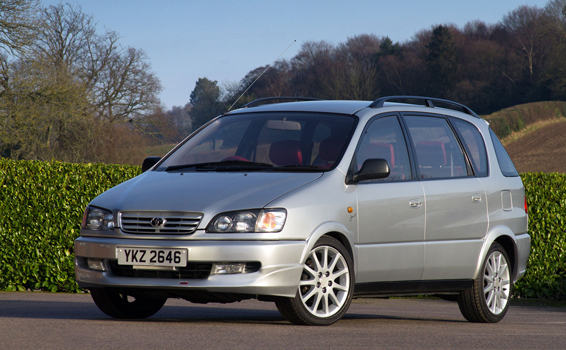 The Picnic was a typically clever Toyota MPV that proved a popular family choice in the 1990s. 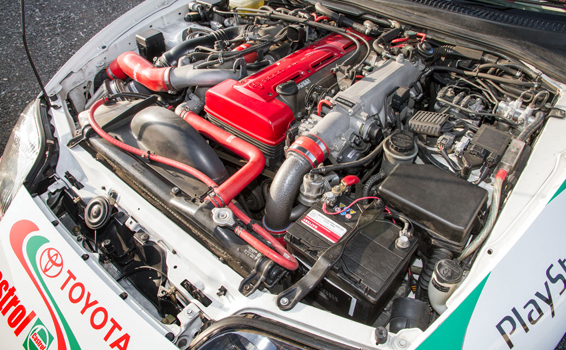 Toyota GB’s press department wondered what it would be like if the car was fitted with a 210bhp 2.0-litre turbo engine from the mighty Celica GT-Four. The result was the Picnic Sport Turbo, a unique, street-legal Q-car that can move from 0-62mph in 7.5 seconds. It comes with lowered suspension, a heavy-duty clutch and a hot red leather interior. Every penny raised from the auction will go to Comic Relief’s projects helping transform the lives of people here in the UK and in Africa. You can take part in Red Nose Day too buy making a £5 donation for a car red nose. You can pick them up from Toyota dealerships, or can be ordered with a couple of clicks on-line at official Toyota UK eBay store.